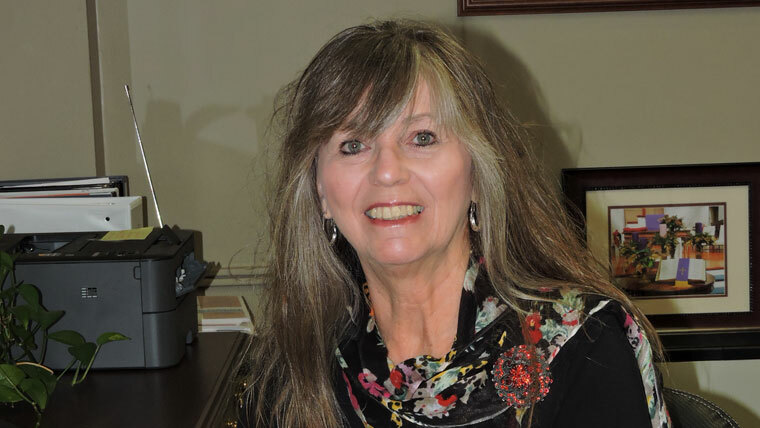 Janet L. Hellard began work as Ardmore Baptist Church’s Administrative Assistant on April 16, 2012. She attended Mitchell Community College and Southeastern Baptist College. Janet and her husband, Rodney, have been married since 1981. Rodney is a graduate of Southeastern Baptist Theological Seminary and is the pastor of Advance First Baptist Church in Advance. They have two adult sons: Justin Hellard (Holly Hellard) of Winston-Salem, and Brad Hellard (Michelle Hellard) of Holly Springs and two beautiful grandchildren.